To members of the Caribbean Diaspora, the Caribbean community is grossly underrepresented in the mainstream media. Island Origins is a new 30 minute lifestyle TV program aiming to change that with high-end production and universally appealing content. 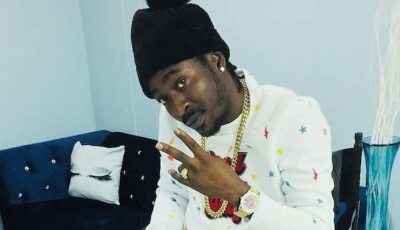 The show, Executive Produced and hosted by Calibe Thompson of Blondie Ras Productions in association with CENTV News, will take a lighthearted look at how Caribbean people and culture have reached beyond the islands to influence the wider world. Miss Thompson recently released the 7 minute promotional demo reel and looks forward to distribution throughout the US, Canada, the UK, Africa, the Caribbean and the Diaspora. 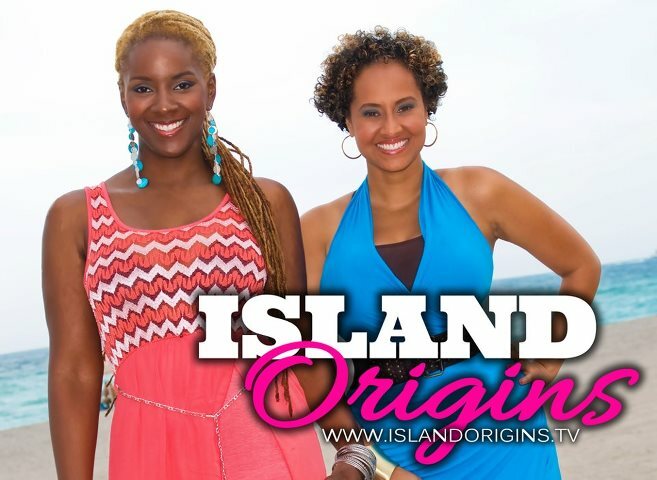 Island Origins is being prepared for its television debut in the third quarter of 2013. Island Origins is intended for a broad “lifestyle” audience, irrespective of cultural boundaries. The TV show which will be shot in high definition and with vibrant color, is an inclusive endeavor and will feature influencers of note from the English and Spanish speaking Caribbean, as well as Haiti. Guests will hail from the worlds of food, fashion, art, dance, sports, politics, business, social activism, hospitality and any other subject matter that may appeal to a broad audience. Each episode will be formatted in 3 segments. The first will focus on the Everyday Extraordinary people and businesses who are so enmeshed in our lives that even though we may not know their names or faces, we have been reached by their efforts. The second segment will focus on Island Spice. Here, we’ll visit with culinarians of Caribbean descent whose signature cuisine incorporates elements of the islands like sweet mangos, spicy jerk or savory coconut. Each episode’s final segment will feature a conversation with a Caribbean person or group who has achieved celebrity status, and will share the Back Stories of how they got where they are. The TV show will also include quick snippets with special mention of people or outfits who may not have been incorporated in a full-blown segment, but whose stories the show would like to highlight.